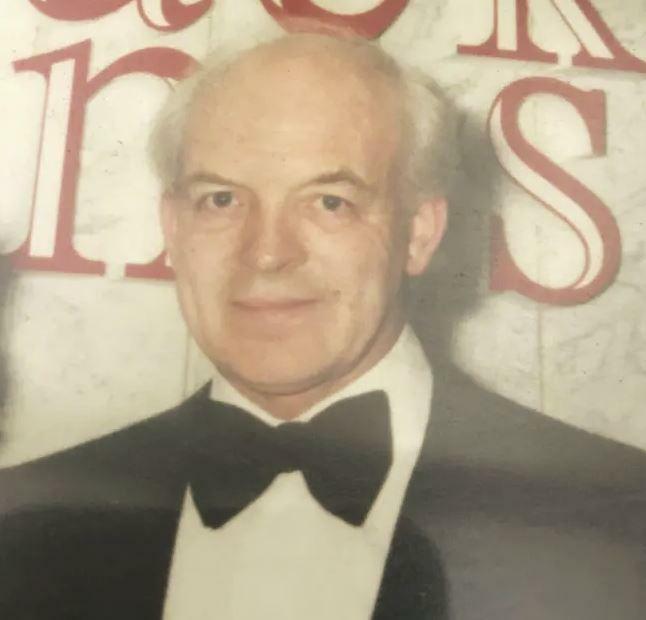 Mr Radford, 81, went missing while visiting a friend in Eastleigh on Saturday. Michael Radford was last seen in Hampshire over the Weekend. Following a call to his wife saying he was leaving and heading home at rough 8pm but didn’t arrive. Police have concerns he may have become lost or confused during his journey home. Police enquiries have established that the vehicle Mr Radford is driving has travelled through Hampshire and Surrey since Saturday but as yet, he has not arrived home or contacted his wife who is desperate for news that he is safe.